This is another unidentified glass-plate negative photo from the late 1800’s. 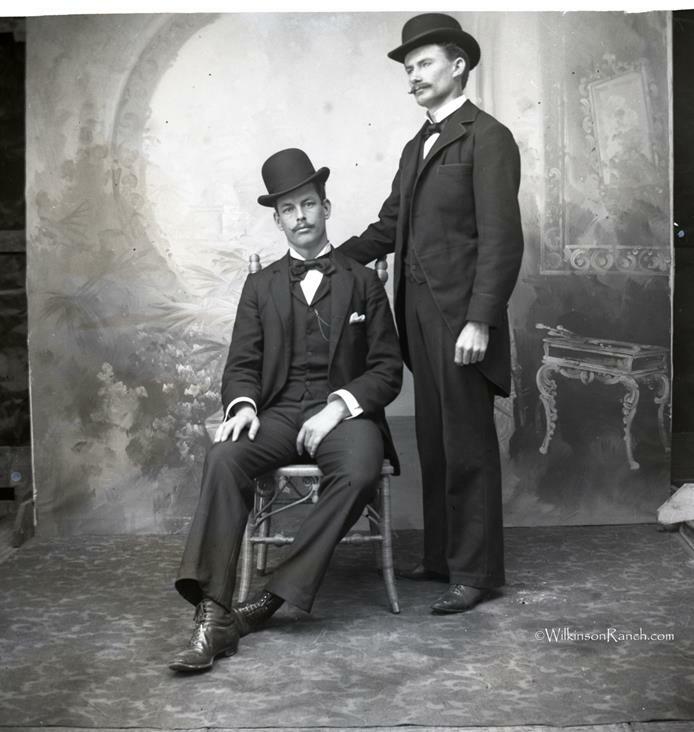 The seated gentleman is the same man in the Nic Tengg blog post. I am still trying to identify the photographer. Great photo!